Physiofirst sincerely appreciates the ongoing patronage and support of our clinics by our many patients/clients. In turn, Physiofirst takes great pride in supporting our community by sponsoring and funding a number of exciting and worthwhile local events. Our commitment to the community is woven into the fabric of our mission statement. 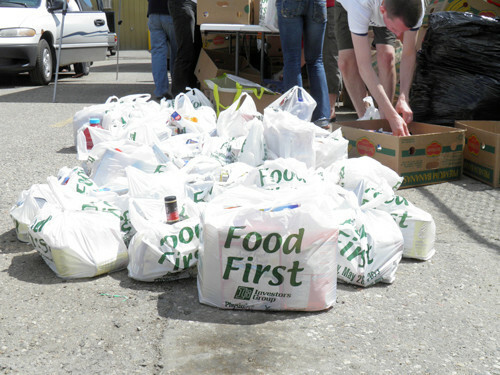 In 2004, the staff of Physiofirst fostered the idea of a city wide food drive. With the generous contributions of our food drive partners — IG Wealth Management (www.investorsgroup.com) and Samaritan House (www.samaritanhouse.ca) and in association with the local Lions Clubs of Brandon and with the support of the Neelin High school student body — we have had fourteen incredibly successful food drive events. Foodfirst consists of a city-wide blitz by a dedicated group of volunteers. The Lions Club of Brandon supplies drivers who are accompanied by two high school students. 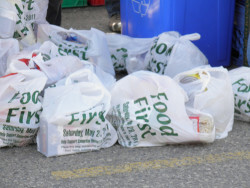 The students canvas the entire city retrieving plastic bags (funded by IG Wealth Management, Compass Credit Union, Westoba Credit Union, Fusion Credit Union, and Sunrise Credit Union) which are distributed the week of the food drive to every household in Brandon by the The Brandon Sun (www.brandonsun.com). 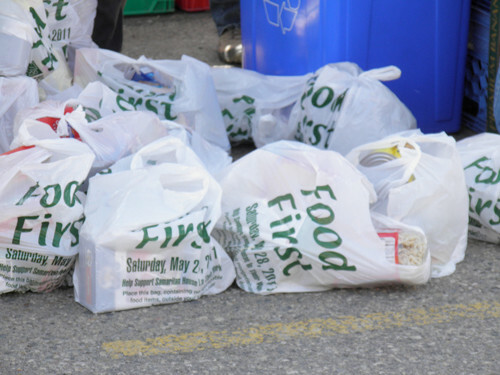 Residents are asked to place non-perishable food items into the bags and place them on their doorsteps for a Saturday morning pickup. 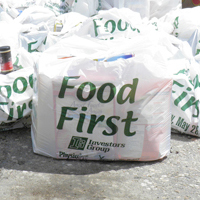 To date the fourteen food drives have collected approximately 100,000 lbs. of food. This food is distributed locally through the Samaritan House food bank. Foodfirst: answering a basic need. 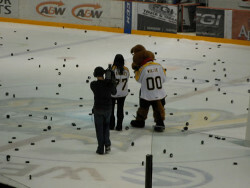 Established in 2008, Physiofirst, in conjunction with the Brandon Wheat Kings, has sponsored the Chuck-a-Puck contest. Fans of the Western Hockey League’s Brandon Wheat Kings have the opportunity to purchase sponge pucks, which are sold by representatives from a local charity during the first two periods of every Saturday night home game. Between the second and third periods, fans are encouraged to throw the pucks onto the ice. The fan whose puck comes closest to the center ice face-off dot is the lucky winner of that evening’s grand prize. All proceeds from the purchased pucks remain with the charity of choice for that evening. This provides a fantastic opportunity for local charities to gain exposure and promote their causes while benefiting from the donations. To date, more than $15,000 has been collected, all of which stays in our community. 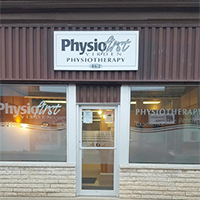 The Yellowhead Physiotherapy & Athletic Centre (Satellite Clinic to Physiofirst) is a proud supporter of the Neepawa Natives of the Manitoba Major Junior Hockey League. 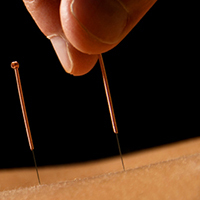 (www.neepawanatives.com) and has enjoyed a long history of providing Sports Physiotherapy to the athletes. 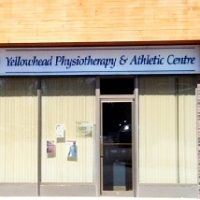 Yellowhead Physiotherapy & Athletic Centre is excited to be a part of the Neepawa Natives’ season. 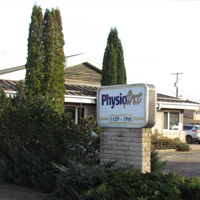 The information held on this page is the Intellectual Property of Physiofirst. Content Edited by Diane Nelson, Freelance Journalist & Content Editor.